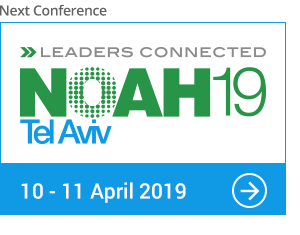 An innovation focused conference bringing together Israel’s leading technology companies with the European digital ecosystem. The main stage features a mix of Israeli digital leaders as well as foreign companies highly active in or relevant for the Startup Nation. The latest programs will be online in the event section on our webpage about 8 weeks before the event. Meanwhile, we do publish and update our confirmed speakers and session highlights here.